Heritage zones in Mrauk-U, Rakhine State, are under threat due to renovations that have altered the designs of ancient pagodas, the Mrauk-U Heritage Trust claims. 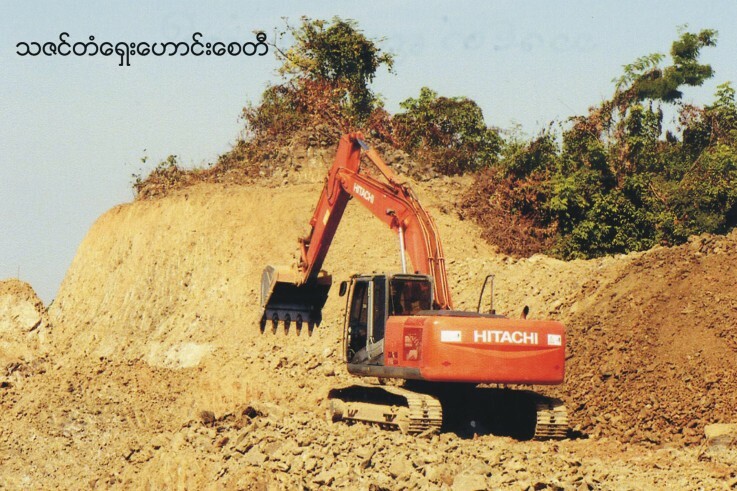 The Department of Archaeology and the National Museum in Sittwe are both operating construction sites. “They have destroyed the ancient architecture. For example, everyone who comes to visit the Ko Thaung Pagoda agrees that the renovation is badly done because it now looks totally different from its original design,” said Daw Khin Than, chair of the Mrauk-U Heritage Trust. Ko Thaung Pagoda – a name which translates to “90,000 Pagodas” – is the largest in Mrauk-U. 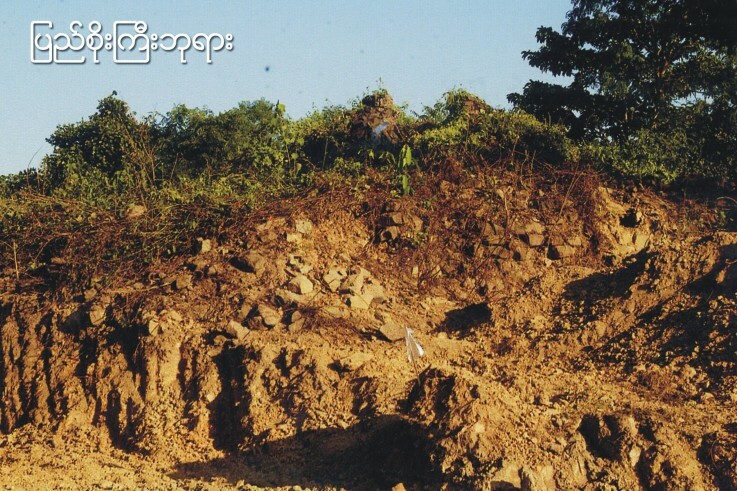 The Mrauk-U Heritage Trust is also concerned about the construction of a museum in the heritage zone, on the site of an old colonial building. 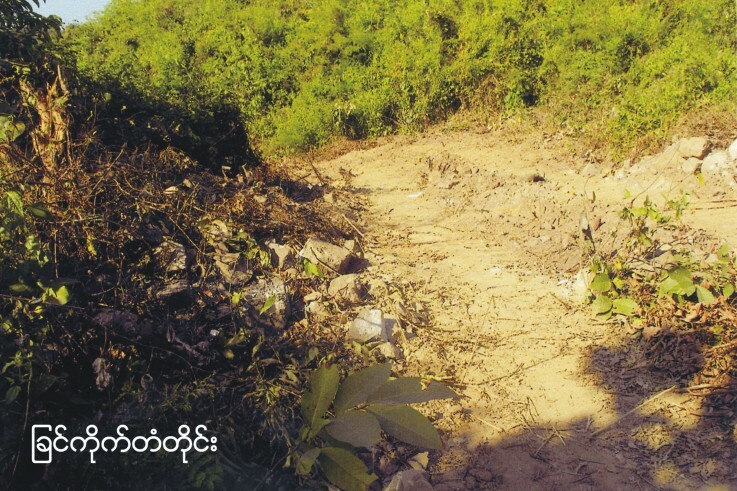 “They received a budget of K300 million for the construction and now they want to spend it all,” said Daw Khin Than. 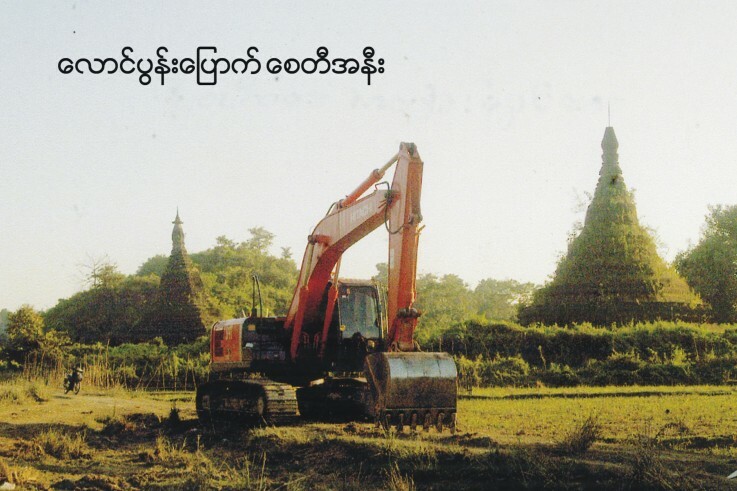 In the heritage sites of Mrauk-U, the construction of new buildings is forbidden by a 1998 law. 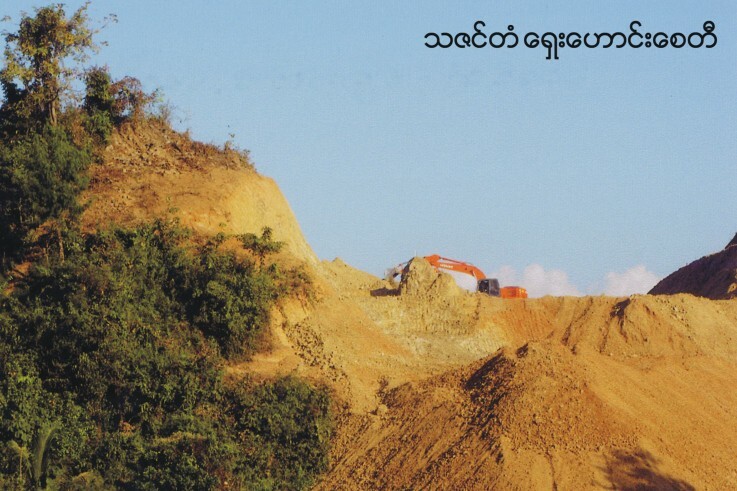 “We have appealed to the Rakhine State government many times to ban the construction of the museum and explained to them why, but they replied to the Department of Archeology that the construction would continue as planned,” Daw Khin Than said. 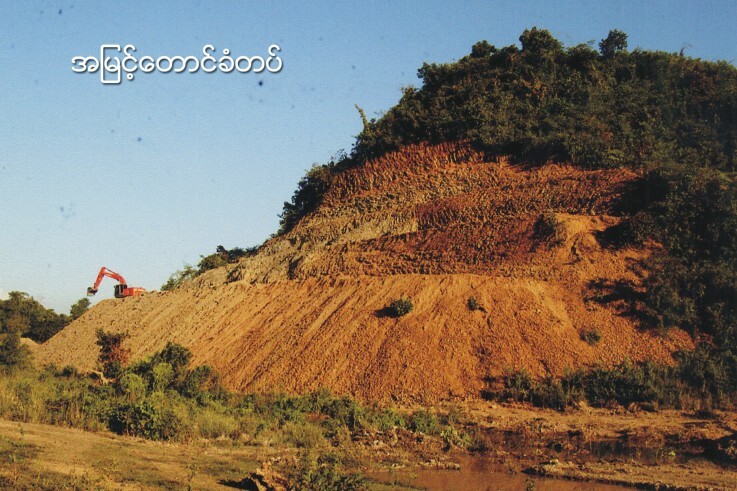 The heritage zone in Bagan also falls under the protection of the 1998 law, but some hotels built in the area are now under investigation for possible violation of the law where a significant increase in tourism threatens conservation of the site. The preservation of Mrauk-U, the last capital of the Arakanese kingdom, now faces similar threats, experts say. Parts of the heritage site were destroyed years ago for the construction of a railroad. 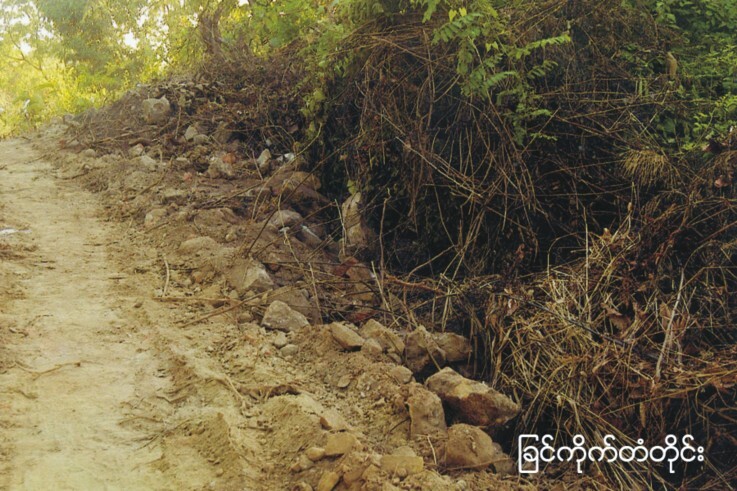 “The Department of Archaeology has conducted renovation on the palace, the city wall, several pagodas and other sites with a K660 million budget in Mrauk-U in the 2014-15 financial year, but all sites were damaged due to incorrect reconstruction,” according to the Mrauk-U Heritage Trust. The organisation said that renovation work had also been done on the Ko Thaung Pagoda with a budget of K590 million during the 2015-16 financial year. 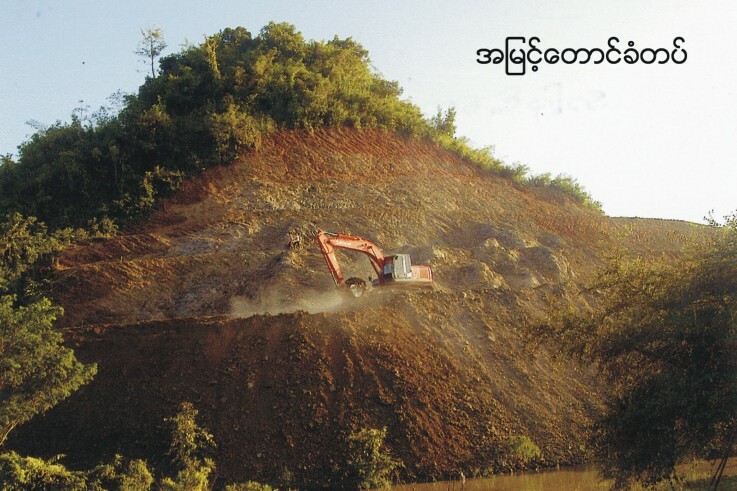 “We don’t know whether they are trying to preserve or destroy the pagodas,” Daw Khin Than said. U Kyaw Hla Mg, president of the Regional Guide Society, sees great potential for Mrauk-U to become a tourist destination, if ancient pagodas hidden by hills and forest are systematically uncovered. 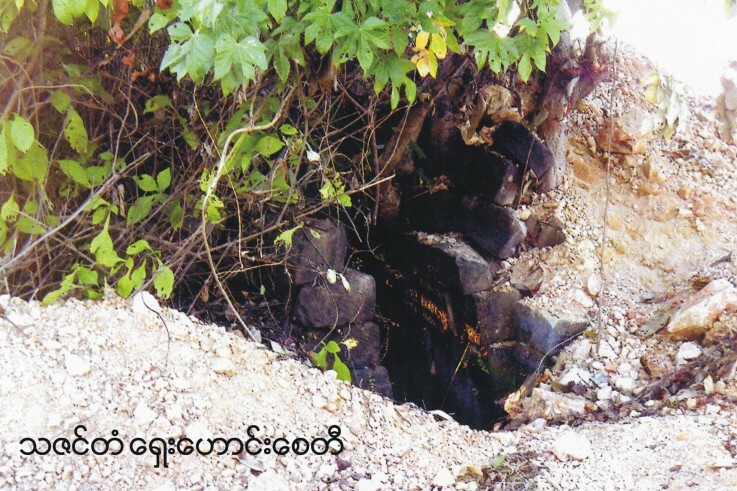 “The Department of Archeology has only uncovered 5 percent of pagodas are now hidden in the forests; the other 95 percent are now lost,” he said. More than 3500 tourists visited Mrauk-U in 2014 and about 4200 in 2015, according to the Ministry of Hotels and Tourism. 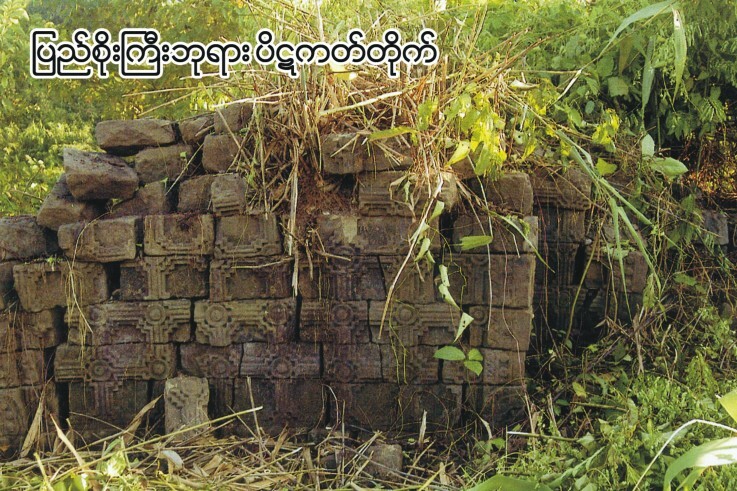 There are 1552 ancient pagodas in Mrauk-U and 6352 in the whole of Rakhine State. “We could try to be listed as a [UNESCO] World Heritage Site but the renovations conducted by the Department of Archeology have destroyed the old architecture. 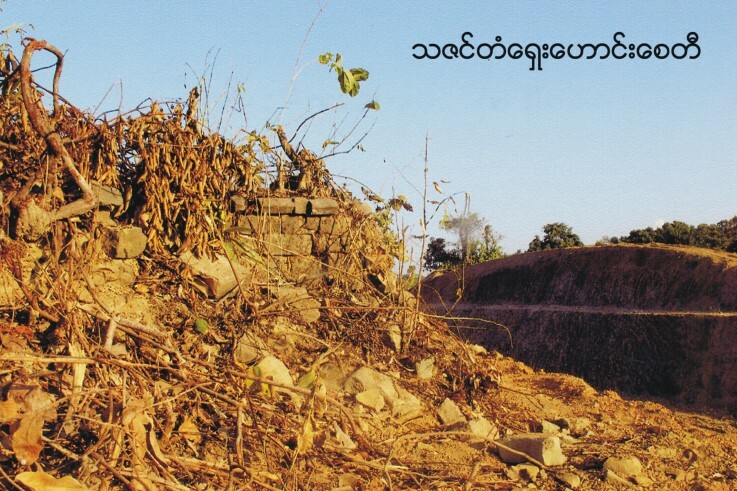 It was reconstruction rather than renovation and ancient religious buildings were demolished,” U Kyaw Hla Mg said.